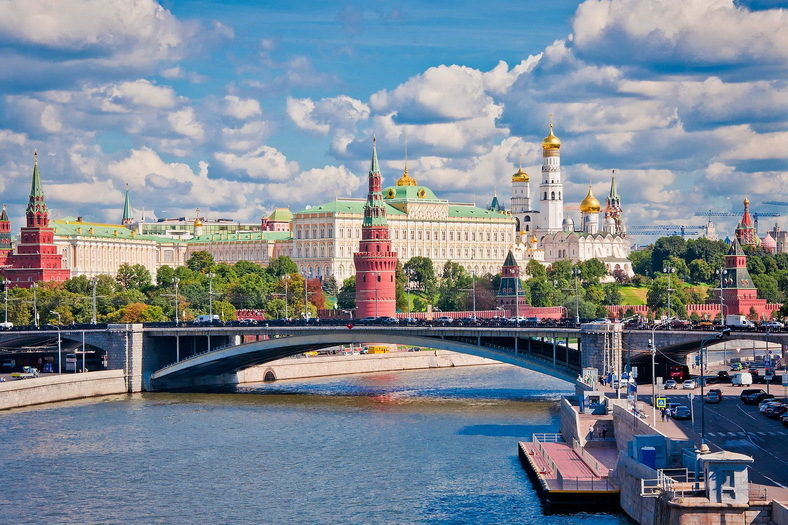 The Moscow Kremlin is a majestic and grandiose citadel standing on a high bank of the Moscow River. 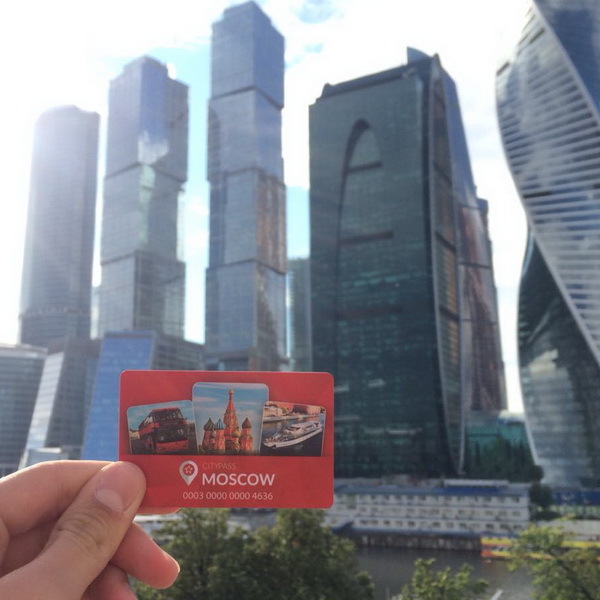 Here, in the heart of the city, was the residence of grand Princes of Moscow, Russian Tsars and Emperors, heads of state of the Soviet Union. 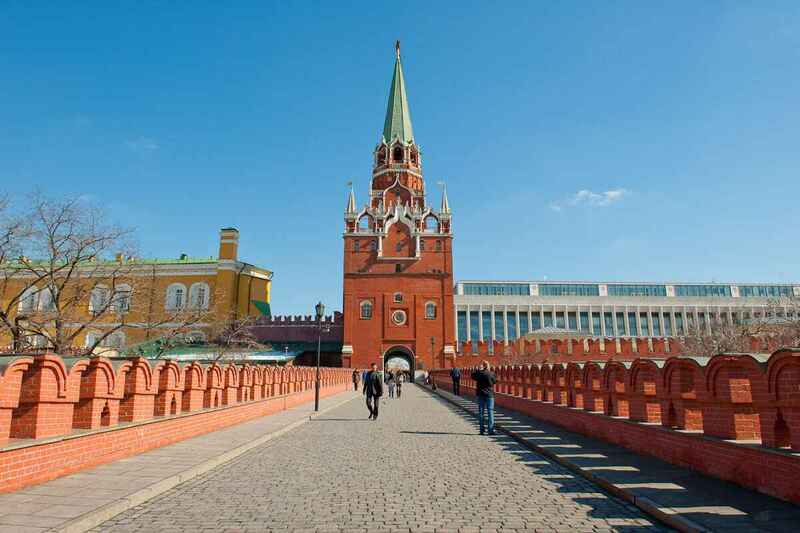 Nowadays the Moscow Kremlin is the official residence of the President of the Russian Federation. 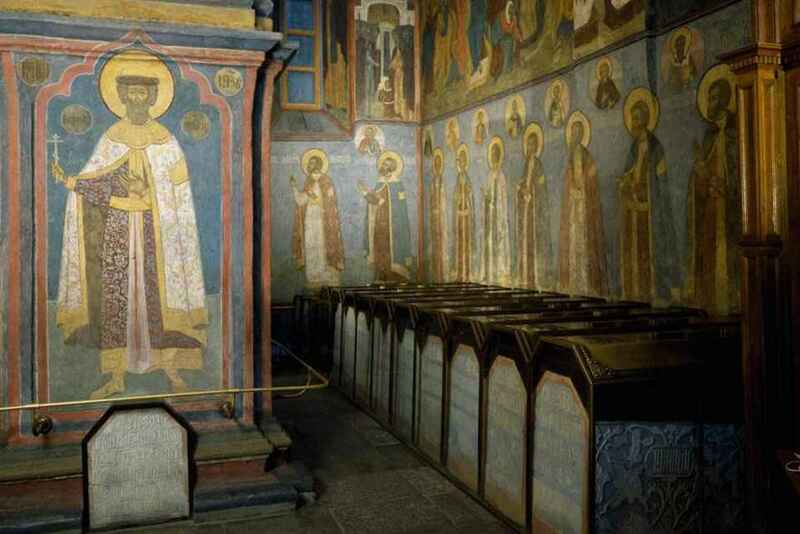 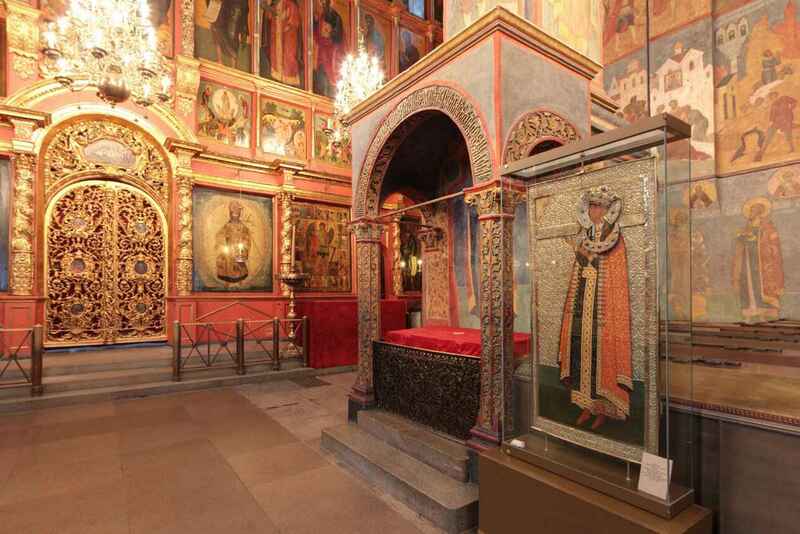 It’s a unique depository with numerous priceless artefacts: state regalia, precious relics, antiquities and masterpieces of jewelry, icons and ancient books can be found there. 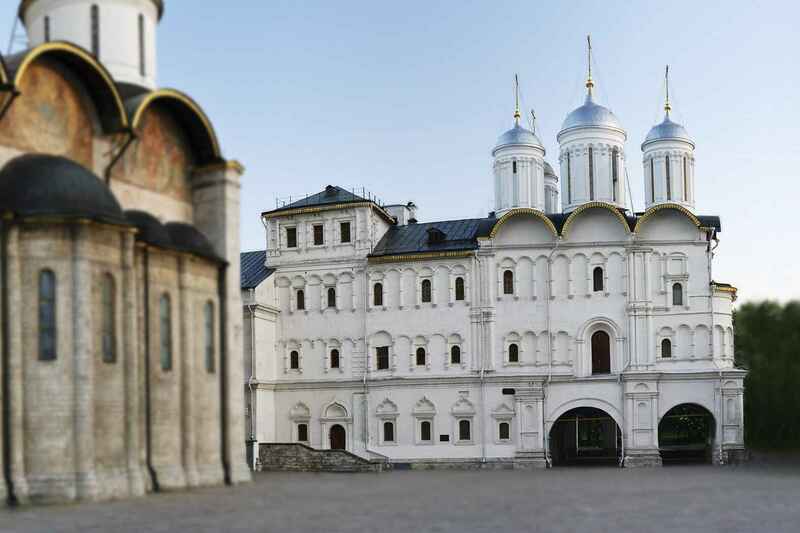 The Moscow Kremlin is the biggest of well-preserved and existing fortresses in Europe. 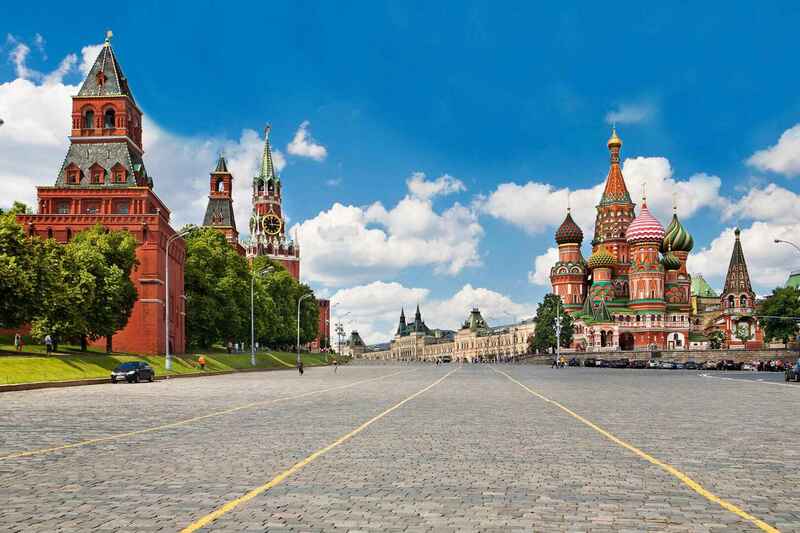 The entire territory covers more than 27 hectare, the length of walls reaches 2,5 kilometers with the height of 5 to 19 meters. 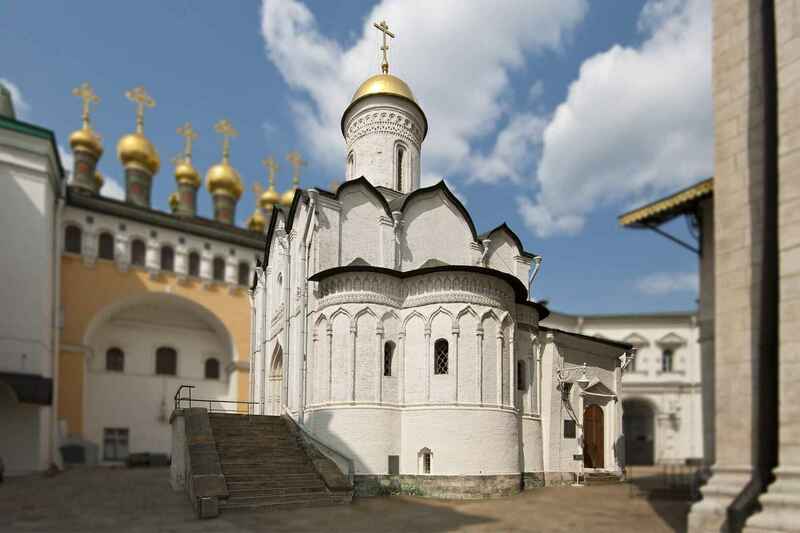 There are 20 towers, including two of them which are nameless. 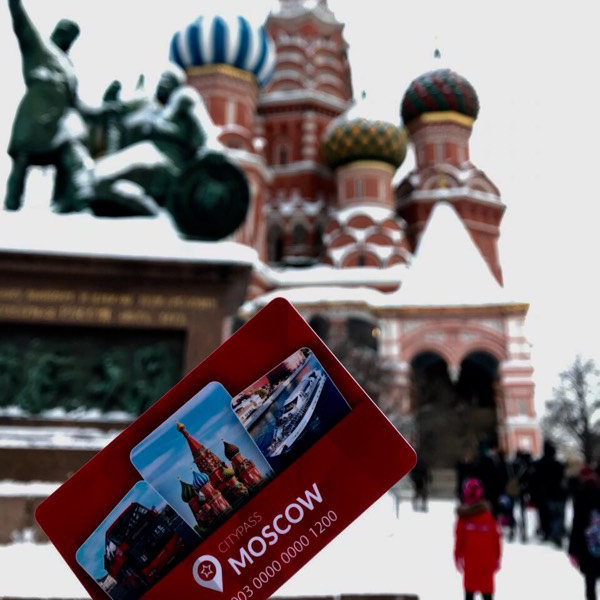 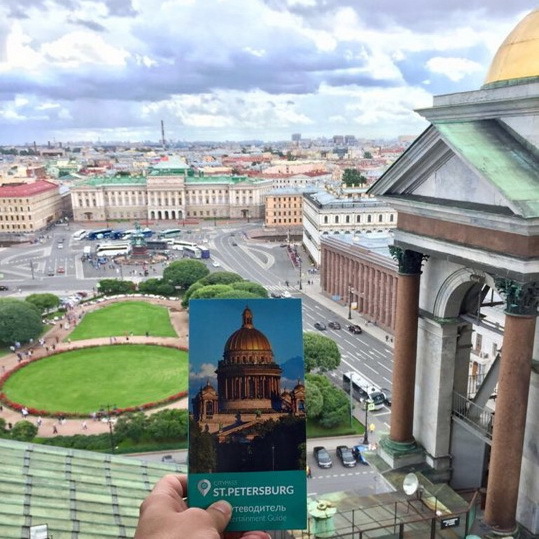 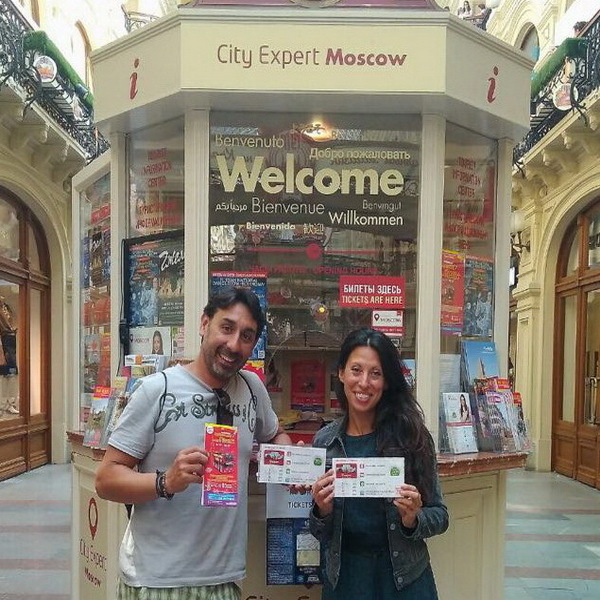 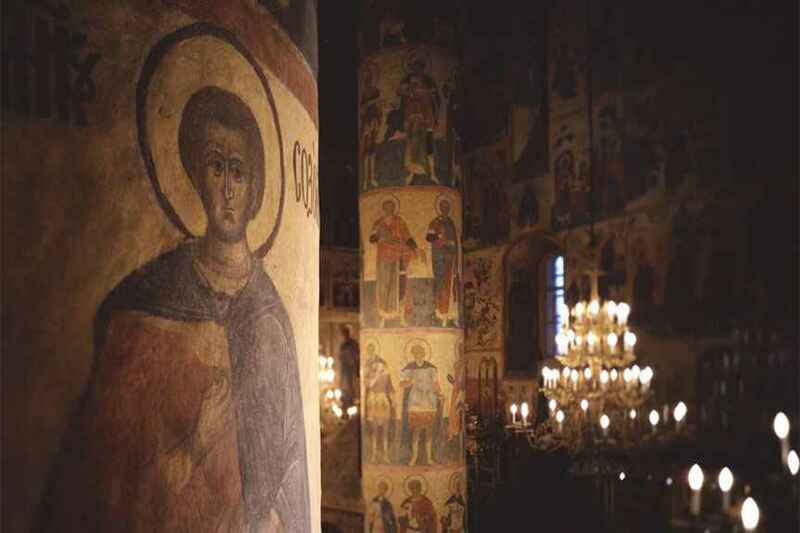 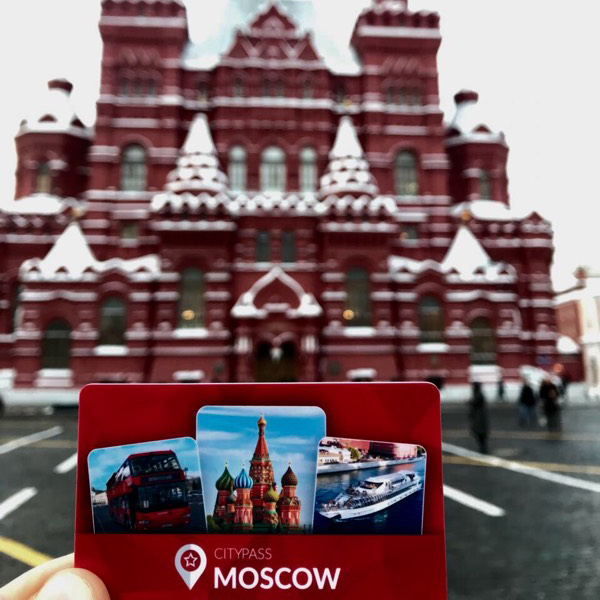 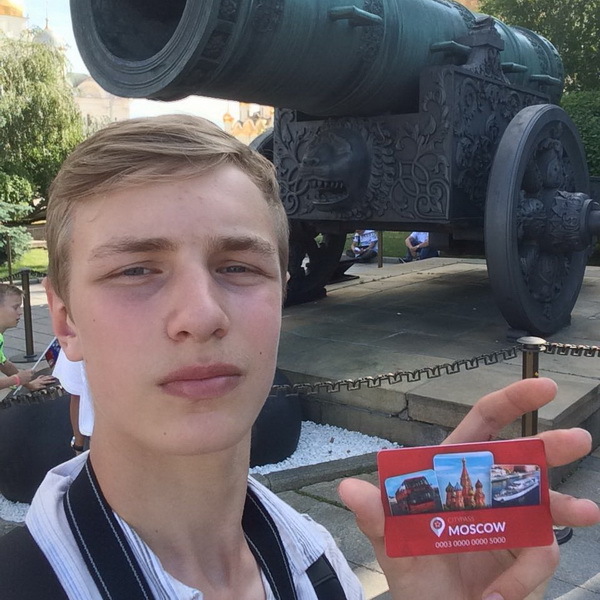 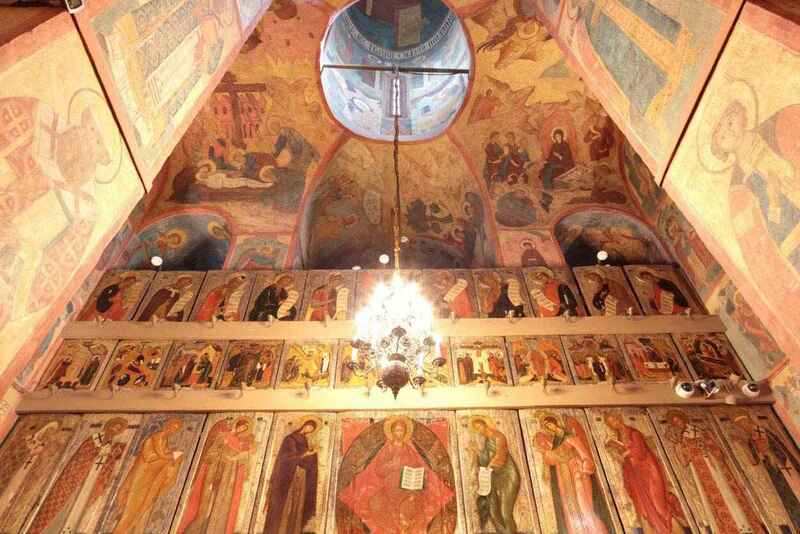 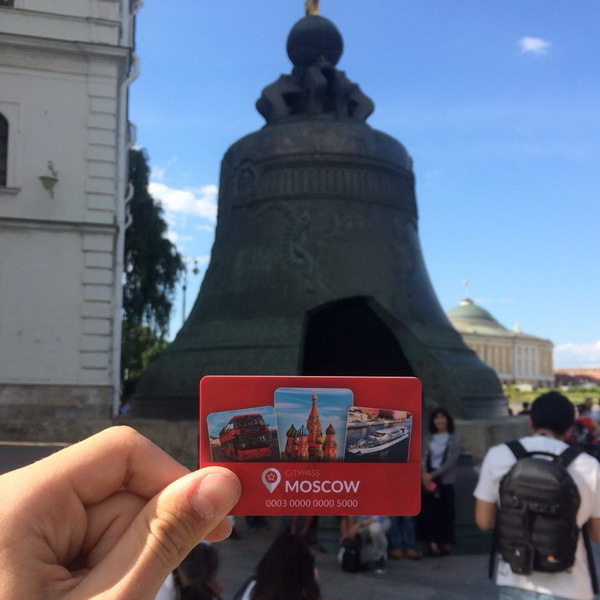 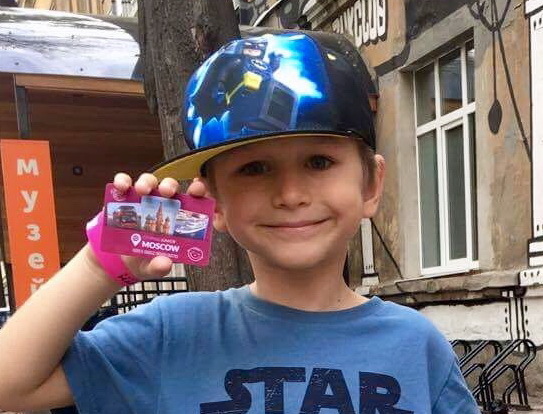 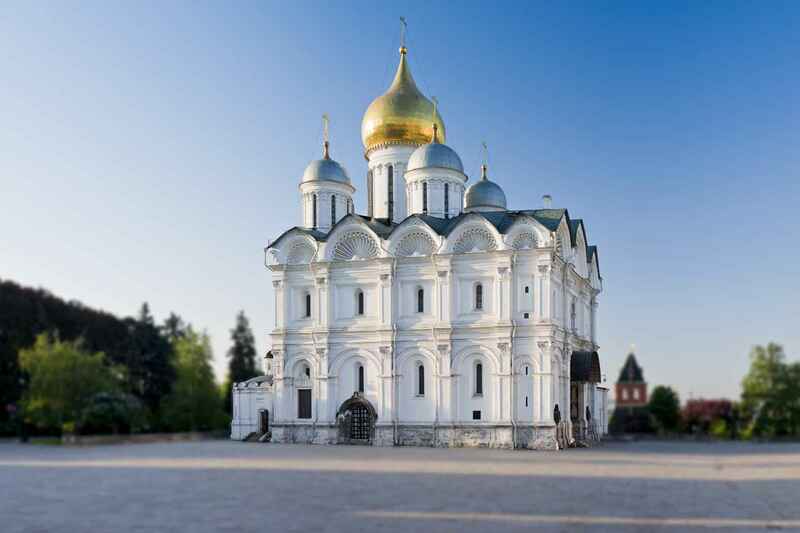 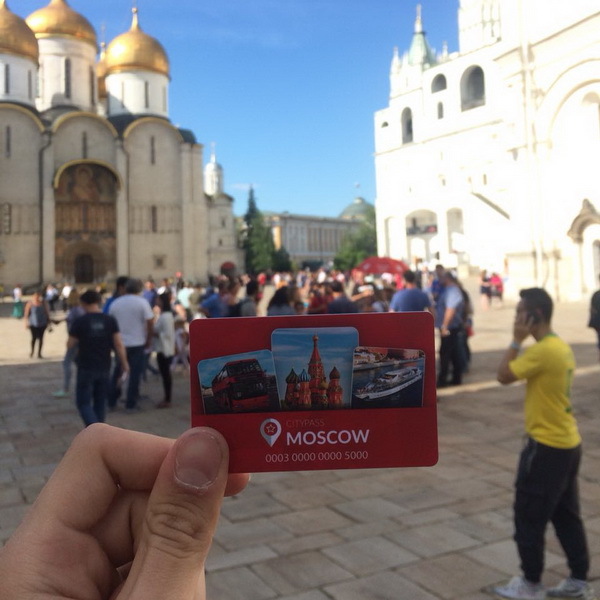 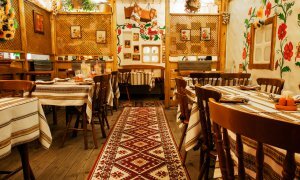 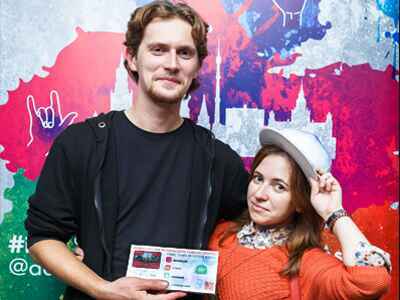 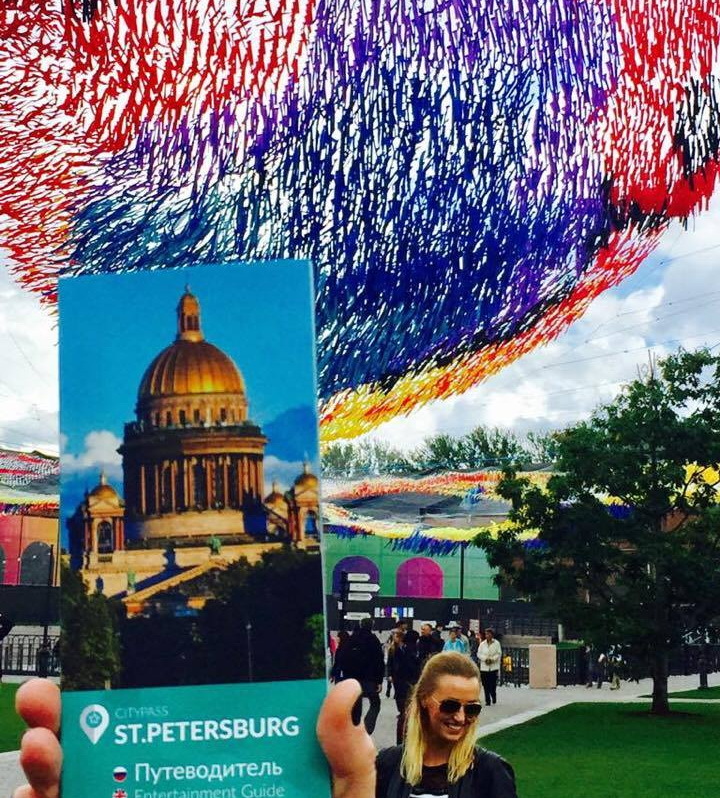 With the Moscow CityPass card you can visit the Assumption Cathedral, the Archangel’s Cathedral, the Annunciation Cathedral, the Church of Deposition, the Patriarch’s Palace and ceremonial of the equestrian and pedestrian procession of the President regiment at the Cathedral square (from April to October). 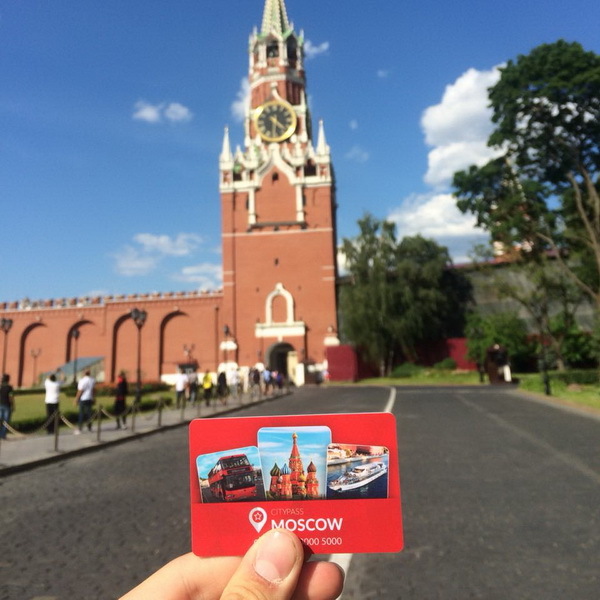 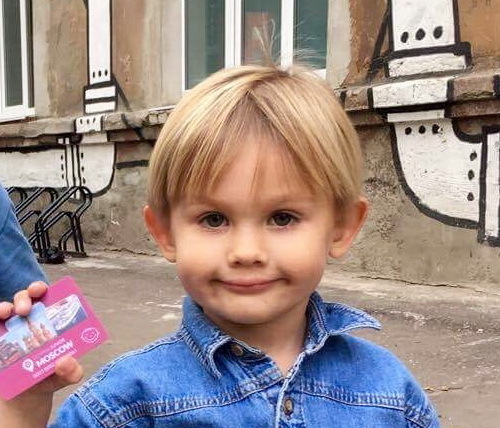 To get into the Kremlin without losing your precious time, go to the ticket windows 10, 11 or 12. 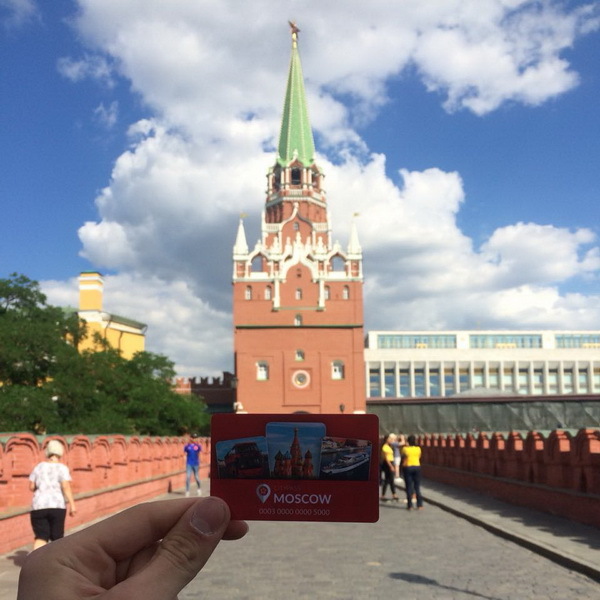 Once you have got a ticket, take your pass and go past the queue to the main entrance of the Kremlin, the Kutafya Tower. 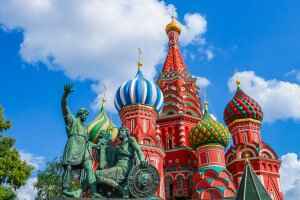 The entire procedure should take no longer than 5-10 minutes. 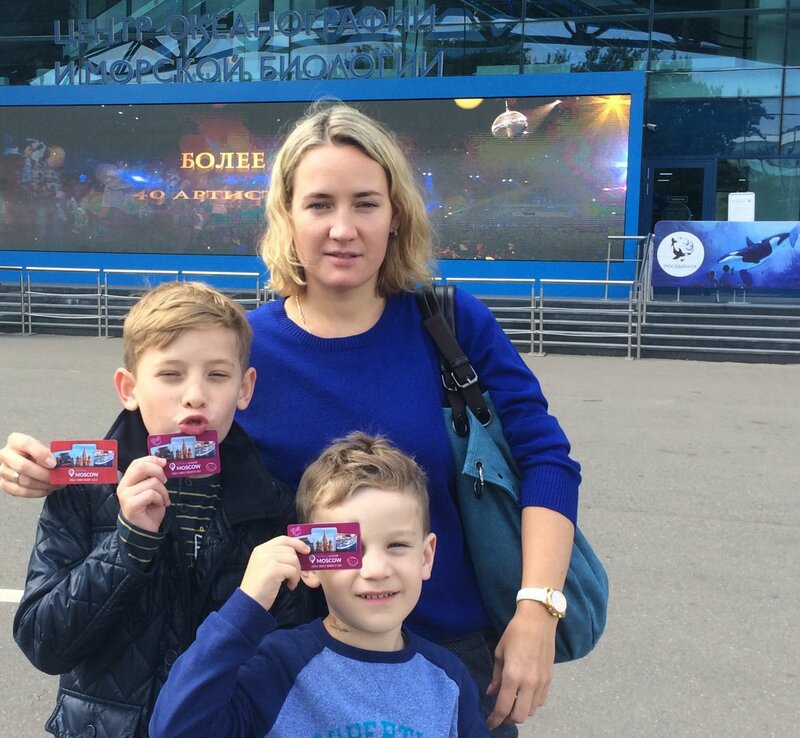 1 October - 15 May: 10.00 - 17.00; The ticket office is open from 09:30 till 16:00. 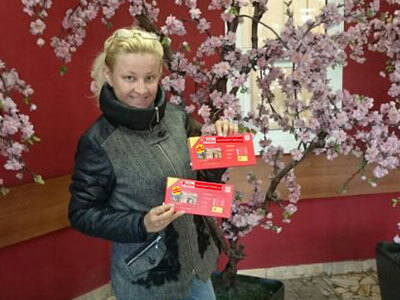 16 May - 30 September: 09.30 - 18.00; The ticket office is open from 09:00 till 17:00. 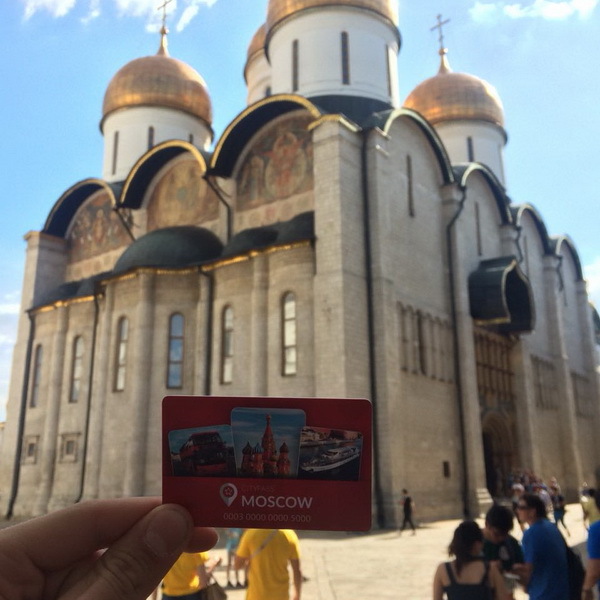 St. Basil’s Cathedral (Pokrovsky Cathedral) on the Red Square is a great creation of Russian architects. 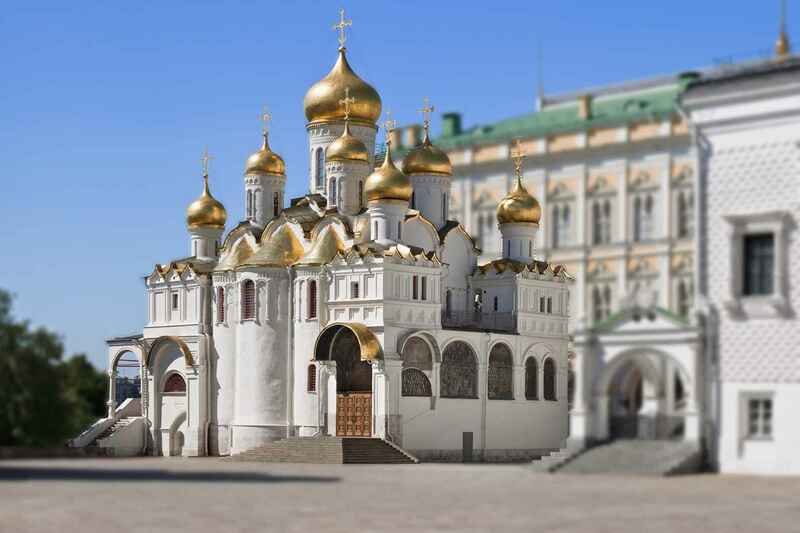 The gorgeous temple is a gem of world architecture and a symbol of Moscow and Russia. 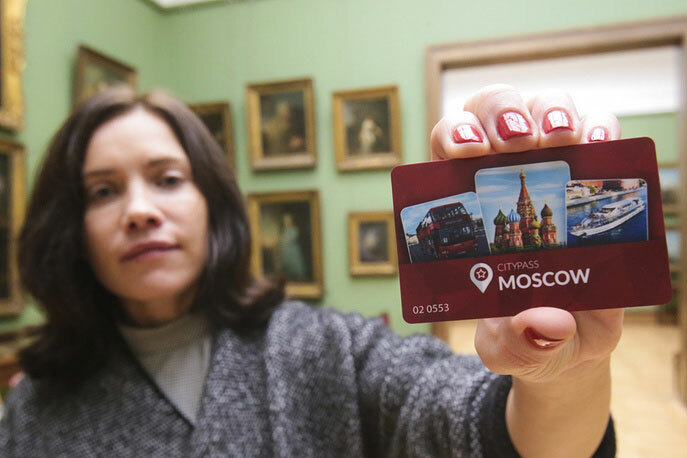 Please attention to changes of the Museum schedule. 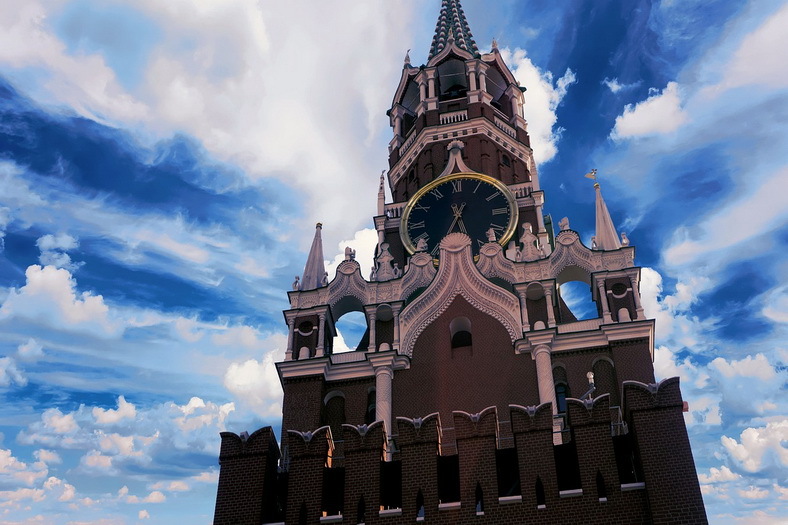 The Moscow State Art gallery of the USSR artist Alexander Shilov is located in the historical and cultural centre of Moscow, close to such famous architectural monuments as the Kremlin and Cathedral of Christ the Savior. 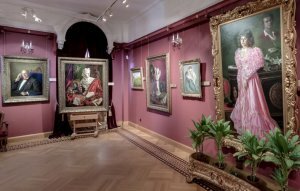 Gallery presents the best works of the artist.